We offer walking tours, themed tours, visits to museums and galleries, guides for conferences and incentives, coach sight-seeing, and tours by private cars. We are the national membership organisation for Blue Badge Tourist Guides throughout Britain and between them our members speak over 30 languages. 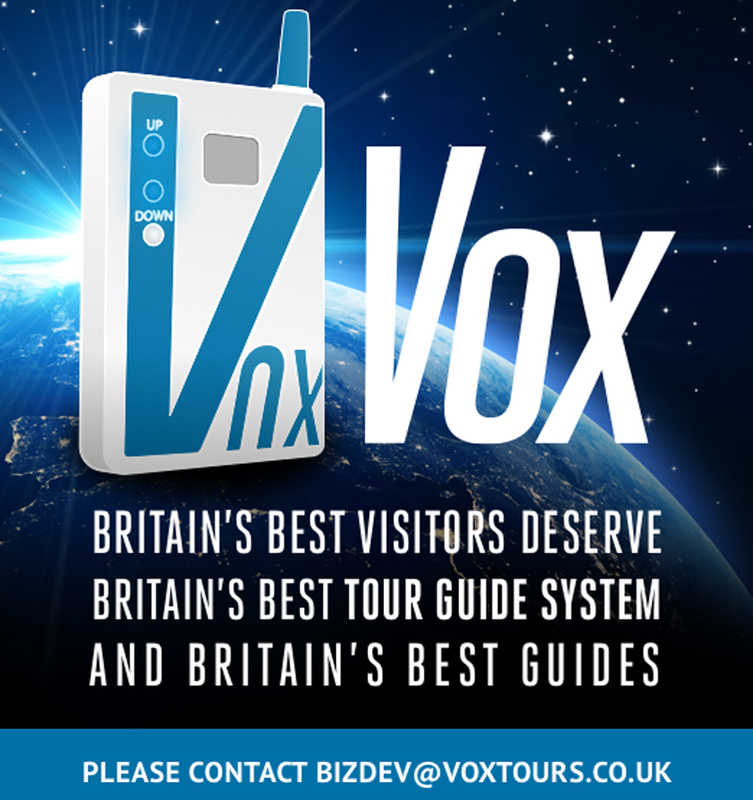 Blue Badge Tourist Guides make a good experience great. 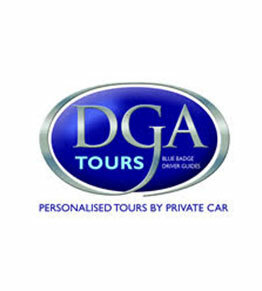 Entertaining, reliable and professional, a Blue Badge Guide's knowledge and expertise brings your visit to life.